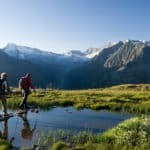 Enjoy breath-taking scenery and reconnect with nature with this 6-day hiking tour in Stubai Valley with IFMGA-certified Andreas. 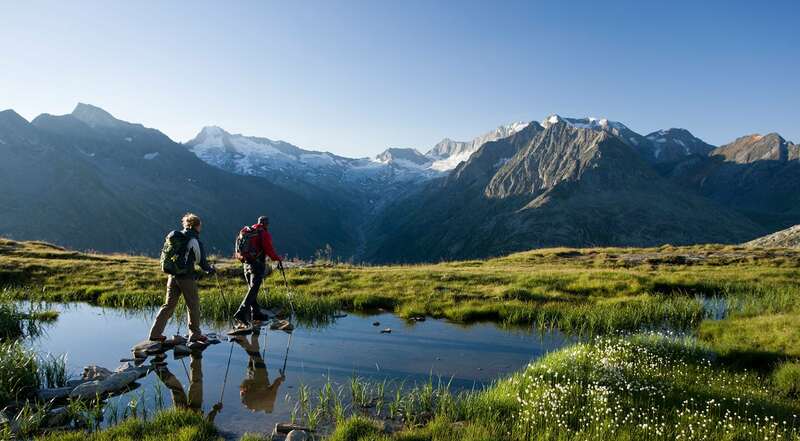 With this hut to hut hiking tour in Stubai Valley you’ll traverse beautiful alpine meadows and impressive glaciers and spend the nights in magical mountain huts! 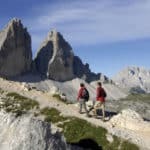 Spend a week in the most beautiful mountain environment and take the opportunity to reconnect with nature. The 40-km long Stubai Valley in the Austrian alps will charm you instantly with its breath-taking scenery and imposing mountains. During this 6-day tour you’ll get to enjoy all the Stubai Valley highlights, including summiting the Maier Spitze and the Zuckerhütl. 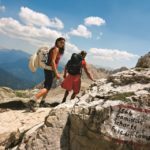 A good fitness level is required for this hiking tour. You need to be able to ascend from 6 to 8 hours a day on sometimes challenging terrain. Additionally, you should be good with heights. A minimum of 3 and a maximum of 5 people can take this tour together. 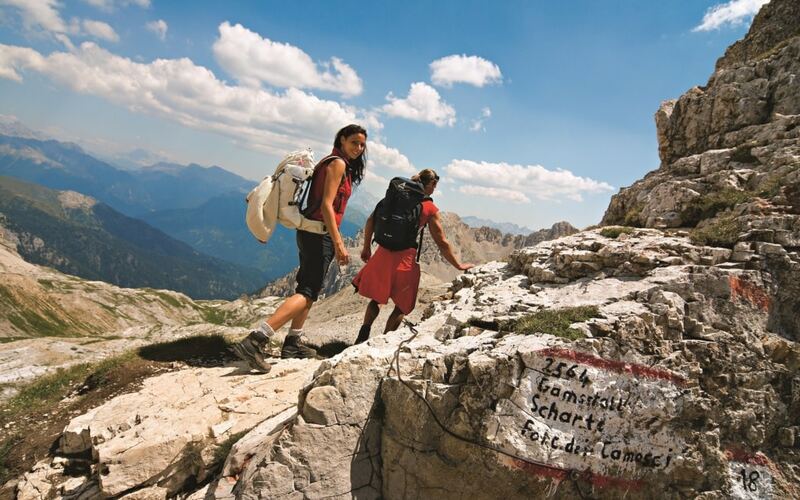 So bring some friends along and spend an unforgettable week in the most beautiful section of the Austrian Alps. You’ll talk about it for years to come! 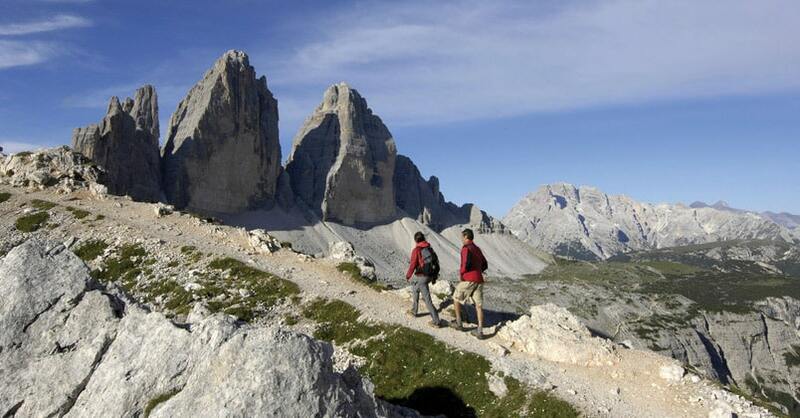 I also offer another 6-day hiking and via ferrata program in the Dolomite Mountains. Don’t hesitate to check it out as well! So contact me if you have any questions about this tour or any other of my programs. And dare join me for a wonderful 6 days in the mountain! After a quick equipment check, we’ll take a lovely walk to Sulzenauer hut (600m ascent, 2 – 3 hours hike). 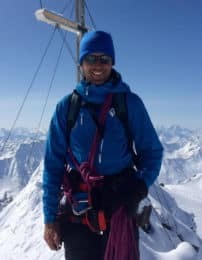 We will reach the Maierspitze summit and then descend using a different route. Night at Nürnberger hut (600m ascent, 5 – 6 hours). Trek over first glacier and summit first 3000-meter peak. Night at Müller hut (1200m ascent, 6 – 7 hour tour). After the Sonnklar Spitze tour, we will return to Müller hut for the night (500m ascent, 5 hours). We will climb the Zuckerhütl. Stunning views everywhere. Night at Müller hut. Leisurely breakfast. Hike back to starting point.